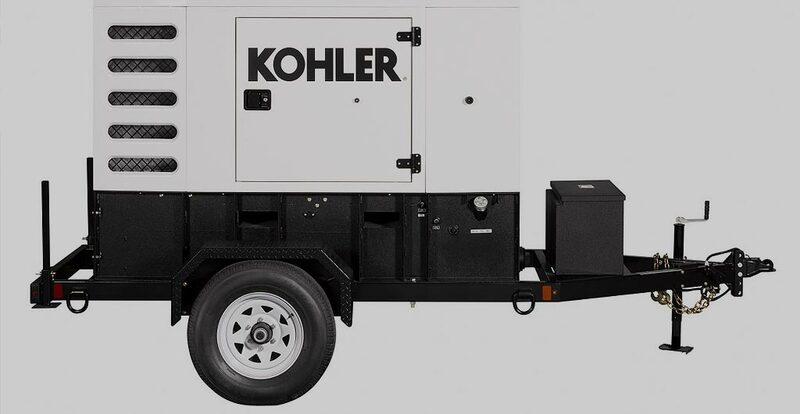 Provide Your Engine & Generator With The Care They Deserve! 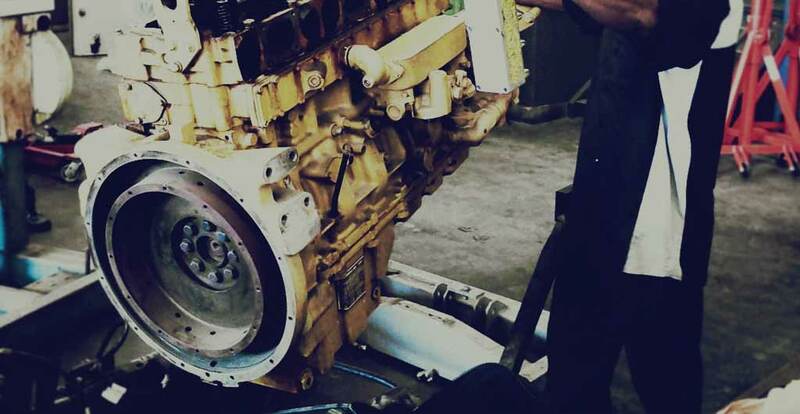 Regular maintenance is key to keeping your marine diesel engine operating smoothly! 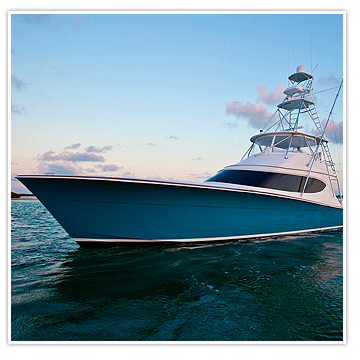 Regular maintenance is critical for keeping your marine diesel engine healthy! Having regularly scheduled maintenance performed on your marine diesel engine can make all the difference in both your vessel’s health and the contents of your wallet. Few things are more irritating for a marine diesel owner than encountering a problem while out at sea. This may mean requiring a costly tow back into port on top of the actual cost of the repairs. However, these unexpected issues can be prevented with regularly scheduled maintenance for your marine diesel engine. We follow all manufacturer specifications to assure that your engine gets the proper maintenance at the proper time intervals. In the trusted hands of our experienced technicians, we can go over your entire engine and analyze each of its systems for issues, correcting them as needed. If your vessel’s engine is aging then our marine diesel engine overhaul service is just what you need.